Larsa Pippen is morphing into Kim Kardashian - and its a little creepy. Larsa&apos;s now dating Kim&apos;s ex-husband Kris Humphries. On Friday, Larsa showed fans her new look. The ex-wife to NBA star Scottie Pippen got her face botoxed and injected, and she now bears a striking resemblance to Kim Kardashian. Well now Larsa&apos;s taking things to the next level. She&apos;s now reportedly dating Kim Kardashian&apos;s ex-husband Kris Humpries. Larsa and Kris were spotted by the paparazzi canoodling at Coachella this weekend. 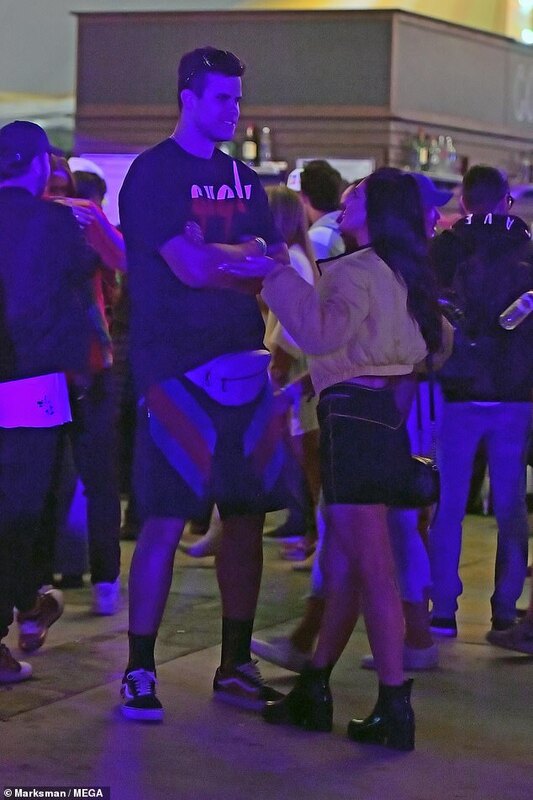 It&apos;s not clear how serious Larsa and Kim&apos;s ex are with their new relationship - but they appear to have hooked up at the California music festival. Kim and Kris were married for just 72 days back 2011. The two had a lavish wedding ceremony held in Montecito, California - followed by a short lived marriage. The two had very bitter divorce, which was eventually finalized in 2013 - just days before she welcomed daughter North with Kanye West, who she married a year later in Florence, Italy.